September 6 marks the beginning of the World Heritage Festival 2017, hosted in San Antonio, TX. The World Heritage Festival is known as an annual collaborative event to celebrate and promote our San Antonio Missions, a UNESCO World Heritage Site, and raises funds to preserve, maintain, promote, and connect. The Festival runs from September 6-10, 2017. 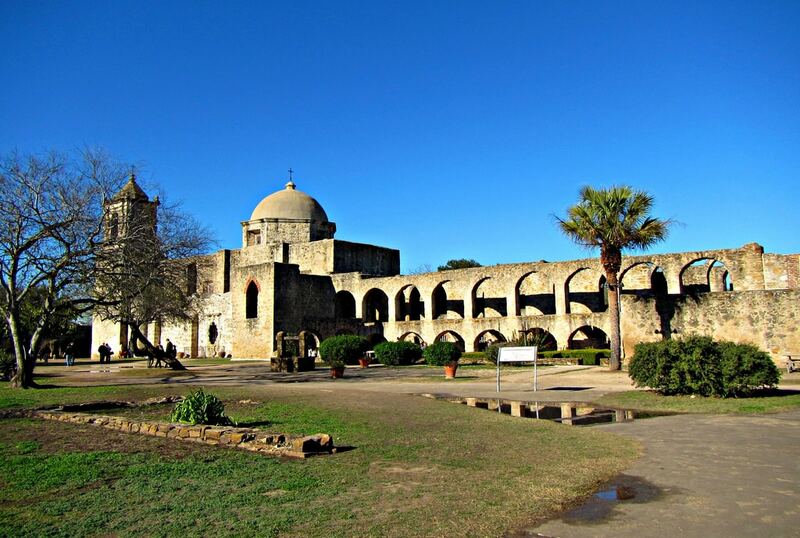 This five day celebration is spread throughout the five San Antonio Missions and their surrounding areas, and has something for everyone. The exhibition showcases the intangible culture of our San Antonio Missions through original pieces inspired by oral histories; providing a glimpse into the unique and rich history of the individuals whose families have lived and continue to live both inside and outside the mission’ walls. The event is hosted at Culture Commons Gallery, 115 Plaza de Armas, 78205. It is also free to the public, Monday thru Friday, 8 am to 5 pm, through November 24, 2017. 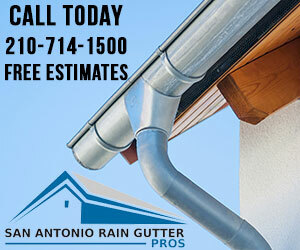 For more information, please call 210.206.ARTS. Enjoy a picnic-style dinner at sunset, featuring foods grown at the San Juan Farm and honoring the historical and cultural heritage of the farm. Meals can be ordered ahead of time at www.safoodbank.org from a half dozen of San Antonio’s favorite restaurants and available for pick-up at the event. Guests can enjoy hay-ride tours of the farm, mission tours, music from the USAA Jazz Ensemble, and appetizers. The 2018 signature cocktails will also be provided by the San Antonio Cocktail Conference. The event, tours, and music begin on September 7 at 6:30 p.m. with dinners available for pick up at 7:00 p.m. Be sure to bring lawn chairs and/or picnic blankets, seating will be available by Mission San Juan. Adult meals available for $75 per person and child meals are $15 per person. Learn more at Sunset Picnic Dinner. 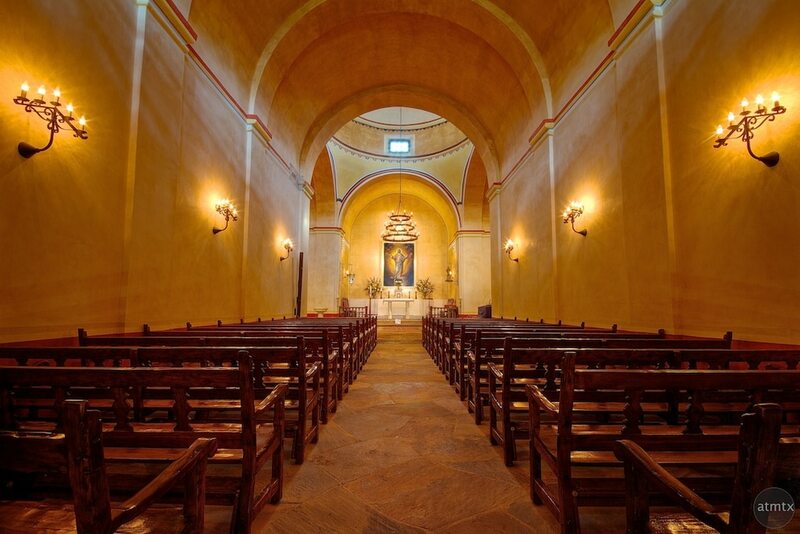 The Office of Historic Preservation’s popular event Restored by Light returns to Mission Concepcion with family-friendly activities and entertainment. Bring a picnic or enjoy snacks from the available food truck vendors. At dark, the facade of Mission Concepcion will be restored to its original frescoed appearance using projection technology illumination. Celebrate our local heritage with food, music, and fun! The event is free for all and takes place on September 8 from 6-10pm. Restored by Light is located at Mission Concepcion, 807 Mission Rd, San Antonio, TX 78210. Find out more at the official event page. In partnership with Las Misiones, a celebratory mass will take place in recognition of the World Heritage UNESCO designation as a World Heritage Site. Sunday Mass will be held at Nuestra Señora de la Purísma Concepción. Mass begins on September 10 at 10am. To learn more about the World Heritage Festival 2017, visit the official event website or call 210.207.2111.